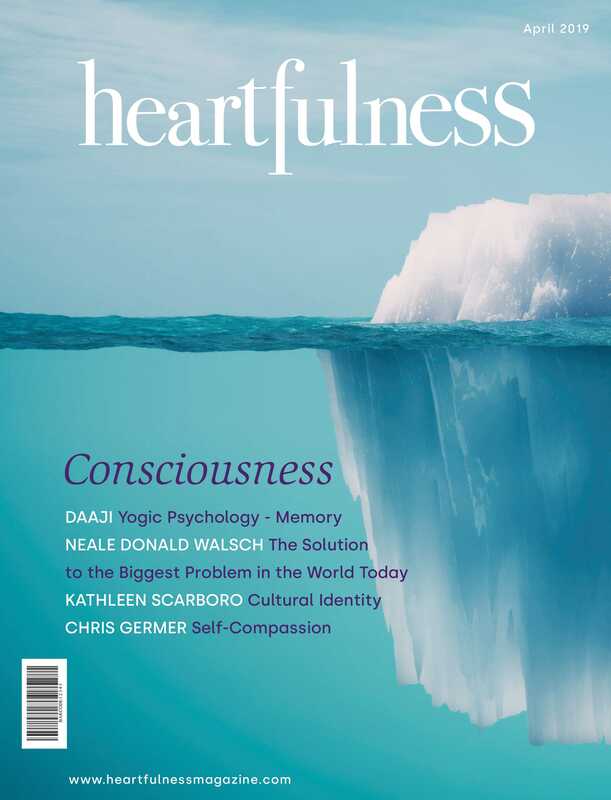 The Heartfulness Meditation is held weekly for one hour. Each week a different aspect of meditation is introduced. This is followed by a couple of short videos. Then we have a brief guided relaxation and a 25-minute silent meditation. Please bring a journal to write your experience.